No matter where you hear them or at what volume they're blasted, BT's records will make your jaw drop faster than the law of physics deems possible. 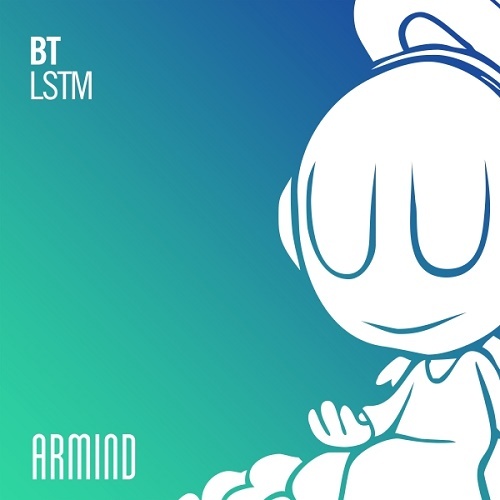 With 'LSTM', the American wonderworker churns out another masterpiece that gets Trance fans all excited. Melodically uncontested and carried by its meticulous arrangement, this cut makes music lovers the world over gleam with delight.